Bundle includes 21 prints, one of each pattern. Our Fabrics are available in many sizes from 1/4 yard to 1.5 yards. 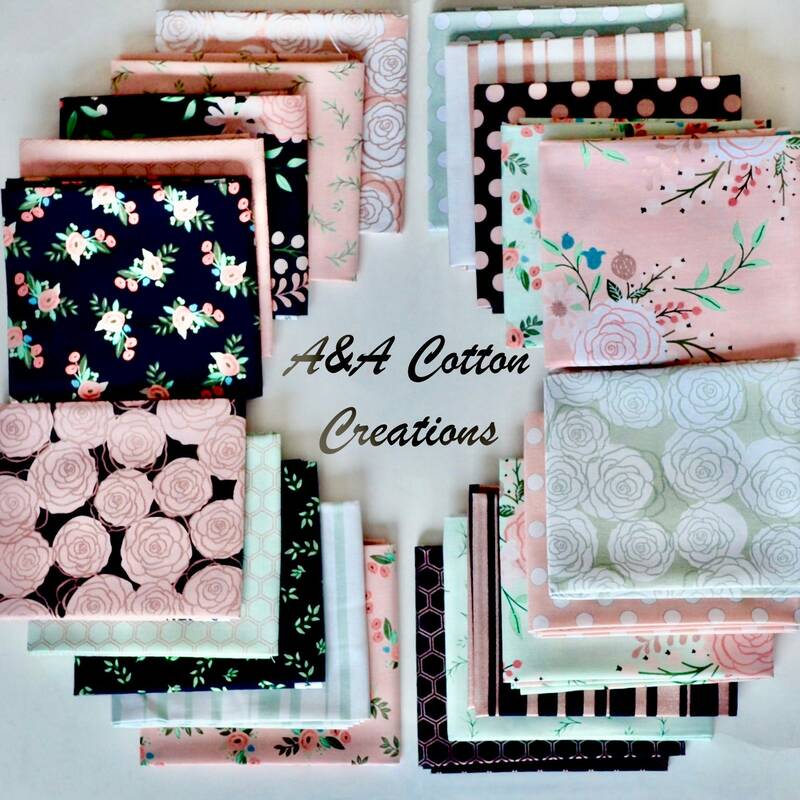 If need more than 1.5 yards add quantity. Multiple Yards will be cut as one continuous piece. I welcome custom cuts.